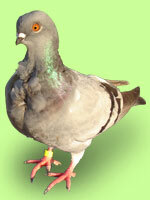 Please refer to the Photo Galleries of Larry's pigeons.Over 200 different types of birds. If you see something you like email Larry for prices. We will have a Classifieds section here soon. You can post your classified ads in the Forum under the Swap & Sell category. Read the Welcome post for more info.